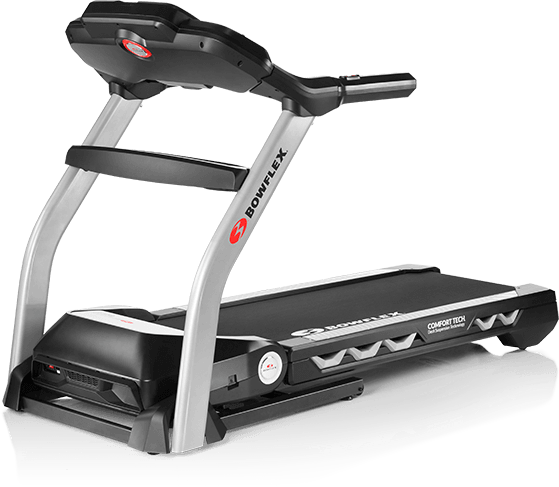 Bowflex Results Series™ treadmills deliver on the features, quality and connectivity to outclass the competition. We believe in delivering results. Starting with deep consumer insights and rigorous testing, the Bowflex Results Series™ BXT326 was built from the ground up to meet all your fitness needs. 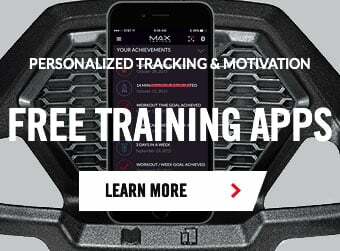 With FREE entertainment and connectivity options, innovative real-time custom workout creation and impressive design, the BXT326 exceeds best-in-class specs against the competition. We believe in delivering results AND affordability. That’s why the handsome yet economical BXT226 meets or exceeds best-in-class specs and comes with a lot of great bells and whistles too. If function and affordability are your thing, look no further than the BXT226. Stylish looks and exceptional quality at an affordable price.